After two decades on the force, Haddonfield native Dan O’Pella said his goodbye to Haddonfield PD, and the Haddonfield Plays & Players are creating a half dozen plays in 24 hours. Catch up on everything from the past week in the Weekly Roundup. 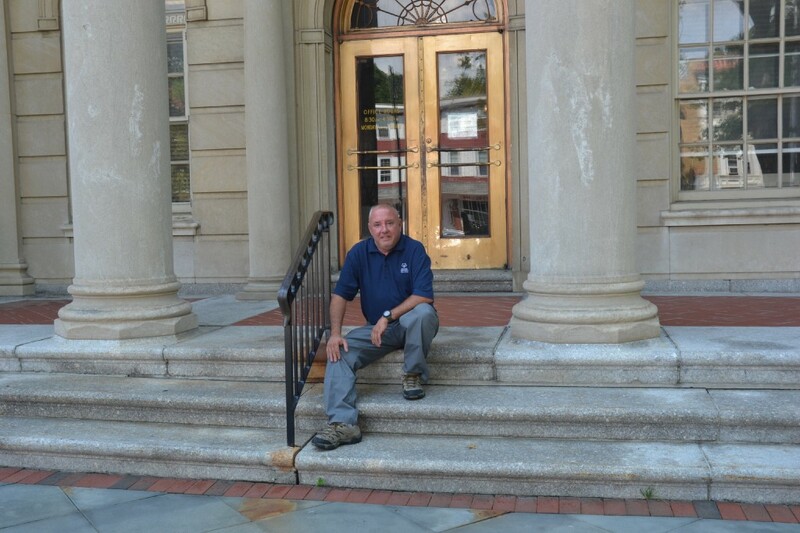 Dan O’Pella said walking through the doors of the Haddonfield Police Department for the last time on the job after 26 years with the force was a heavy moment for him. “I was so emotional walking out of there,” O’Pella said. 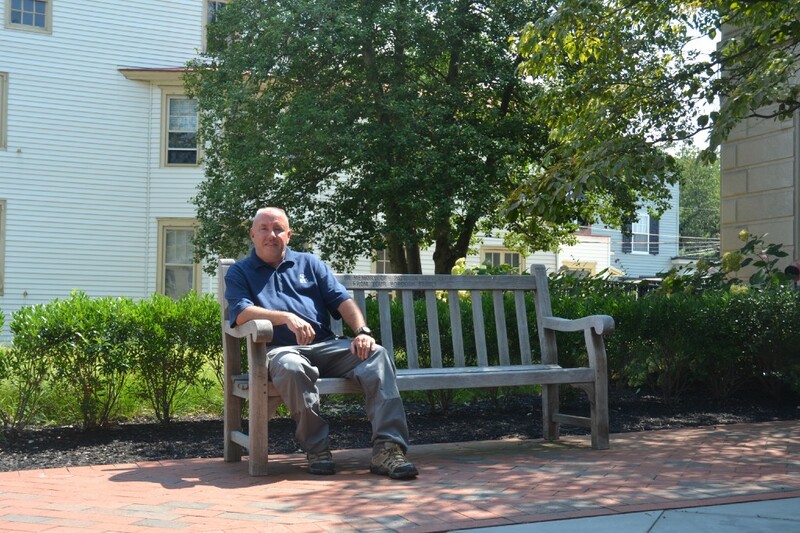 O’Pella, who retired as the Haddonfield Police Department’s patrol sergeant on July 31, said what he’ll miss most about his time is the daily interactions with the Haddonfield community. Having lived in Haddonfield for nearly his whole life, the most fulfilling part of patrol work has always been the people. The Haddonfield Plays & Players’ first-ever 24 Hour Play Festival will be held by the Players on Saturday, Aug. 26 at 7 p.m. On Friday, Aug. 25 at 7 p.m., anyone interested in acting will audition for local writers and directors. The aspiring actors can perform anything — serious, dramatic, comedic, original or prepared monologues. Following the auditions, the writers and directors will chose the actors they want in their plays and write original scripts with roles tailored specifically to the actors based on their auditions. 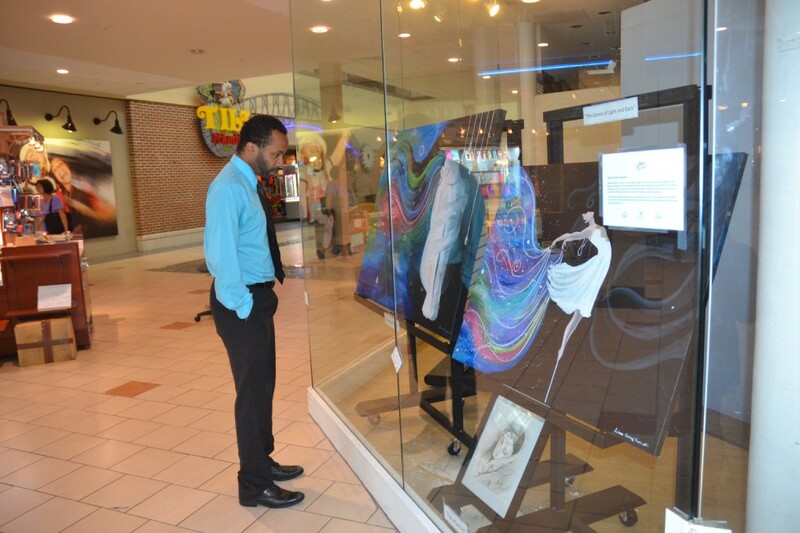 There are more than 80 pieces of art on display in vacant storefront windows along Voorhees Town Center Boulevard and at the center’s food court. The “Arts on the Boulevard” exhibit features the work of 29 local artists from Voorhees, Haddonfield and other South Jersey communities.The art went up in June, and the plan is to rotate in new pieces every three months based on seasonal themes, Leone said. On Sunday, Sept. 17, the artists whose work is on display will gather in the mall community room from 2 to 4 p.m. for an Artists’ Reception where members of the public can ask the artists about their work.